Creating productive environments for your employees using the latest technology is what we do. 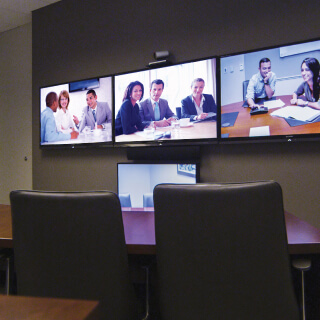 Get more done in less time with our conference room solutions. 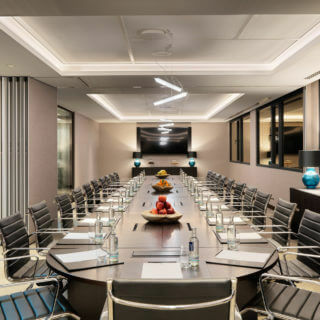 Our conference room solutions improve the collaborative process, make connecting easy and are scalable. Teams need ways to streamline operations and make the right decisions faster than ever. Video conferencing is the way it’s done. 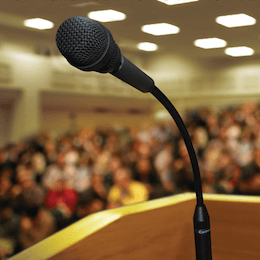 In today’s fast paced environment, it’s essential to have presentation platforms that are intuitive and reliable ensuring participation from everyone. Make it feel like everyone is in the same room, even if they’re across the globe. Never miss a word or opportunity. for small group meetings and brainstorming sessions. Small collaboration or huddle rooms are a great way to keep teams of employees productive. 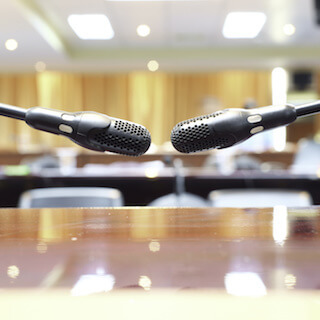 Need conference room microphones or an audio system? 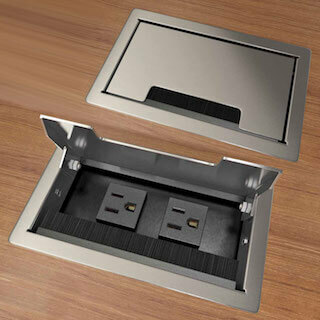 We specialize in the design and installation. 4K Television or 120″ screen it’s up to you. We’ll make the recommendation that’s right for you. Deliver your message clearly no matter the distance or size of room. 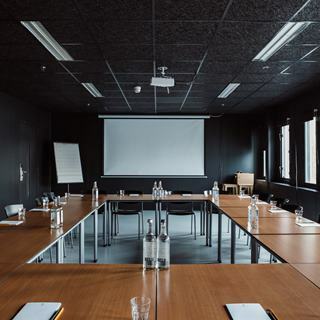 Adding cable connectivity to conference rooms makes employees more productive. We take pride in delivering a system that is easy for your teams and employees to use, yet sophisticated enough to handle the demands of today’s modern office.